I found this video, "Music for Shih Tzu" by Relax My Dog - Relaxing Music For Dogs playing relaxing music for Shih Tzu (Below). Wheather it works or not, I don´t know, but the music is designed to relax and calm down Shih Tzus, who are having trouble sleeping or who are being destructive when suffering with separation anxiety or who are affraid and stressed during fireworks at New Year or during thunderstorms and also reduce hyperactivity and help stopping unwanted barking. 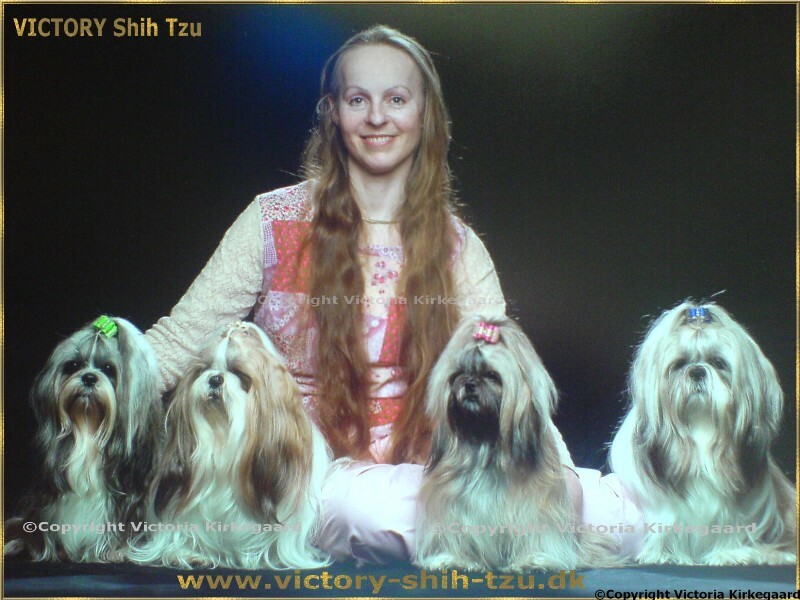 "This music has been specifically designed for Shih Tzu's who are finding it difficult to calm down and relax, having trouble sleeping or who are being destructive when suffering with separation anxiety. Let us know how the music works for your Shih Tzu! Relax My Dog's music will help to calm and soothe your dog or puppy in a variety of situations. Console whimpering puppies, minimise separation anxiety, reduce hyperactivity, minimise fear of thunderstorms, stop unwanted barking, comfort sick or injured dogs and calm your dog on car journeys - Relax my Dog does it all! Relax My Dog's sound sweep technology is the high pitched noise that runs through a lot of our melodies. Many people believe that dogs hear two to three times more than humans - which isn't true. Actually, dogs hear the same as us - just two to three octaves higher. The sound sweep in our music is designed the same as a dog whistle - to hold your dogs attention to the music. So whether you have a Pug, Labrador, Pomeranian, Shi Tzu, Terrier or Great Dane - any breed can become relaxed and calm when listening to Relax My Dog. We are also on a number of social media platforms - so join our community and let's chat! We love to hear about and see pictures of your doggies!"